ENGINE: 1.5L ECOBOOST, TRANSMISSION: 6 SPEED AUTOMATIC W/SELECTSHIFT (STD). Ford SE with White Platinum Metallic Tri-Coat exterior and Charcoal Black interior features a 4 Cylinder Engine with 181 HP at 6000 RPM*. LOCAL TRADE! CLEAN AUTOCHECK! Pricing analysis performed on 9/25/2018. Horsepower calculations based on trim engine configuration. Fuel economy calculations based on original manufacturer data for trim engine configuration. Please confirm the accuracy of the included equipment by calling us prior to purchase. 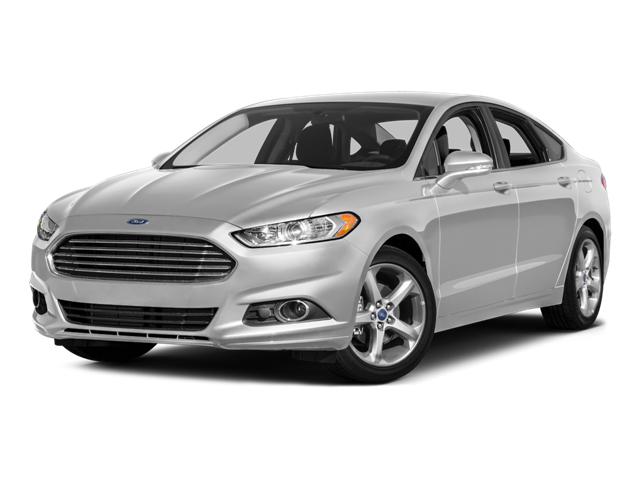 Hello, I would like more information about the 2016 Ford Fusion, stock# FC8340A. Hello, I would like to see more pictures of the 2016 Ford Fusion, stock# FC8340A.